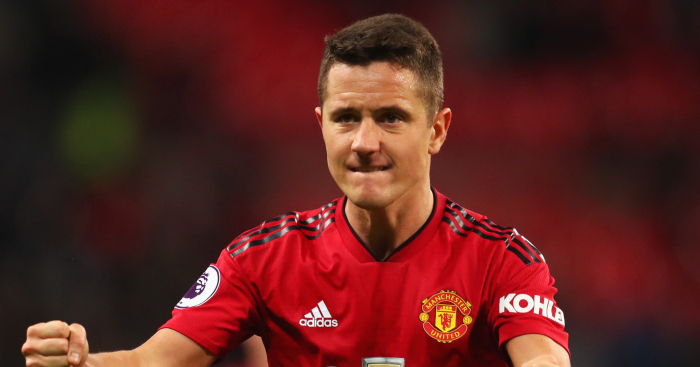 Ander Herrera looks set to go back on his verbal agreement on a new Manchester United deal amid claims he has accepted a huge contract offer to join Paris Saint-Germain. The Spain midfielder will be out of contract at the end of the season, but was expected to sign an extension to stay at Old Trafford following a series of talks. 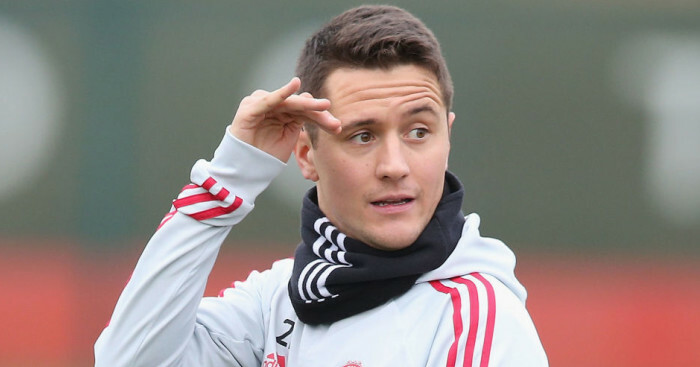 However, The Sun reports that Herrera has instead activated his right to discuss moves with overseas suitors and has now accepted a four-year contract with Ligue 1 giants PSG worth £150,000-a-week- more than the £120,000-a-week deal that reportedly on on the table at Old Trafford. With no transfer fee to pay, PSG are also able to supplement Herrera’s wage by offering the former Athletic Bilbao midfielder a significant signing-on fee at the Parc des Princes – and the player will also hope his chances of first-team football are boosted by the move to France. Despite finding himself in and out of the United side under both Jose Mourinho and Ole Gunnar Solskjaer, the interim United manager was keen to tie the Spaniard down to a new deal, with 2016/17 player of the year at United never letting anyone down when he did get an opportunity to shine. 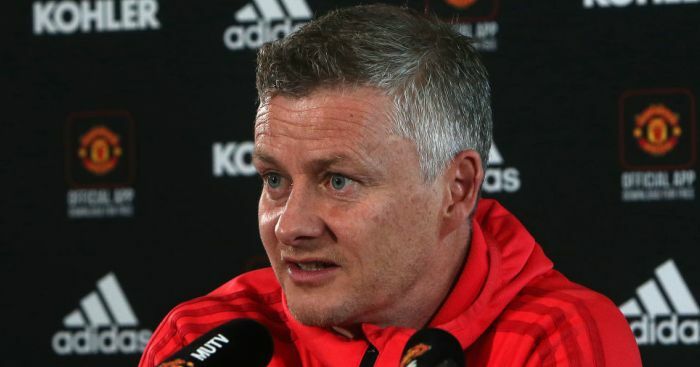 Solskjaer is looking to make widespread changes to his squad this summer and is tipped to allow four big-name stars to leave ahead of what’s described as a British record transfer swoop. 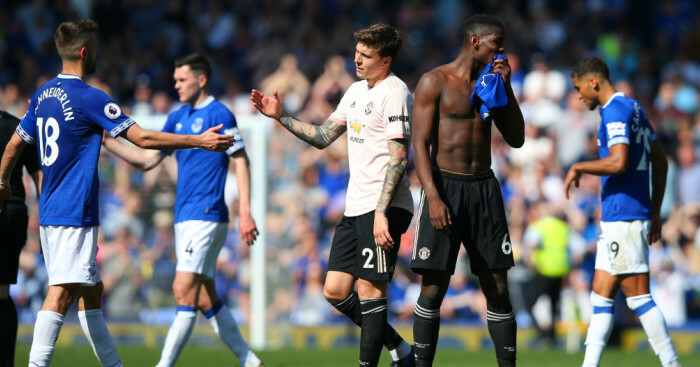 However, Herrera was one player Solskjaer was hoping to keep so news of his impending exit will come as a significant blow. Herrera is expected to fill the boots set to be vacated by Adrien Rabiot at the Parc des Princes, who has been frozen out by the club over his refusal to accept a new deal. Ironically, the departure of Herrera will only make United more determined to seal a deal for the France star themselves, having this week been tipped to pay him £200,000 a week and grant him his £10m signing-on fee demands. 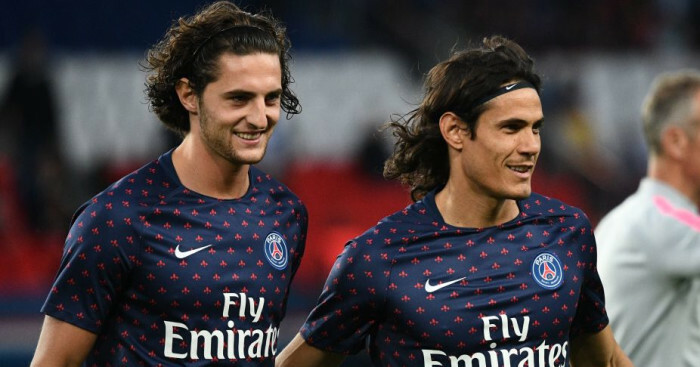 United have emerged as favourites to land Rabiot after the player’s mother – also his agent – rubbished claims a move to Barcelona had been agreed. 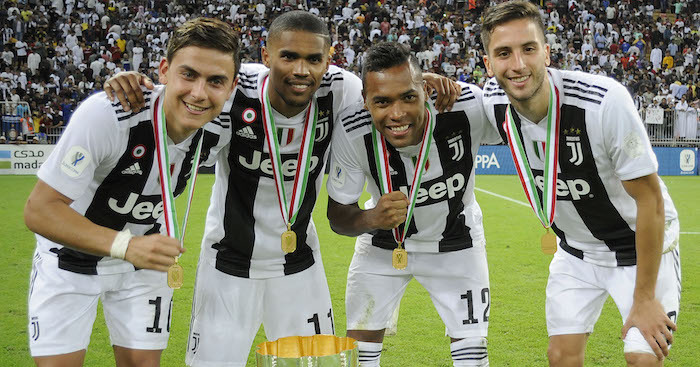 Speaking to L’Equipe, Veronique Rabiot said: “Everyone says that we have already signed with a club. But we did not sign anywhere! “We really did not have the opportunity to worry about it. At the end of last year, I said that I would not speak with any club before January 1st. When asked if she had taken calls from agents in the meantime, she added: “Not that much. Some have realised that our personal situation is difficult.